JUSTELLA'S GRANDMA: No idle hands. No idle hands between Xmas & New year. 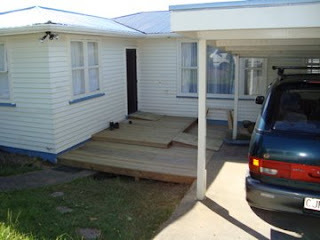 Here is the deck Jim built at no 1 sons house. Then the day after new year we were helping with hay making at no1 daughters home. A new experience I have never done haymaking before. 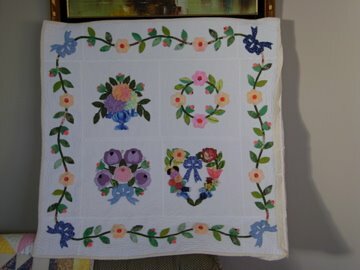 Must be time I did some quilting!!!! What is that? ?